Energy banks are very interesting objects, they are like fuel in cars, little is said about them, and without them the car will not perform its function. The same applies to power banks. Your phone, with the huge amount of features it meets, consumes a lot of energy. Once upon a time (starting like a fairy tale and sounding like a fairy tale) were Nokie, which was enough to charge once in two weeks. Today we have to charge the phone almost every day. This requires a large organization. However, I am convinced, even if the best logistics also sometimes fails. I think you sometimes have situations when you can not recharge your phone and suddenly you are away from contact and away from social media. I therefore recommend you have a device that will give you comfort on the subject. With loaded energy banks, you are always assured that your phone, tablet or mp3 will have the right amount of power. 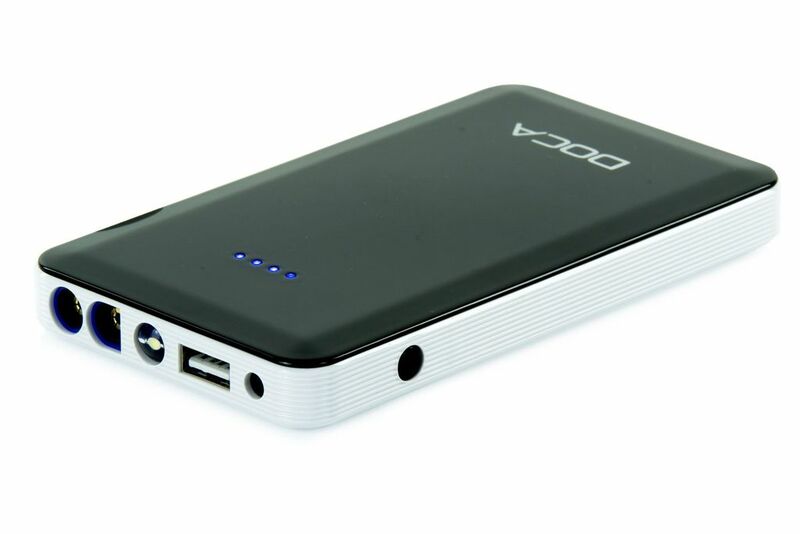 Portable charger is a comfort of work and safety. Powerbank is a multifunctional tool for making your life easier. Outstanding and safe (certified by the company), they can help you with the start-up process. With the included cables attached to the battery clutch, in a simple and safe way you are able to start an internal combustion engine. Note This device only applies when power is short of your battery. The amazing thing about this is that the small and lightweight device is capable of running the engine. Another and perhaps most important function of energy banks is that they supply power to any electronic gadgets (5 V 1 A, 2 A) such as mp4, digital cameras, phones or tablets. In order not to have to worry about 0 power it is enough to have energy banks.